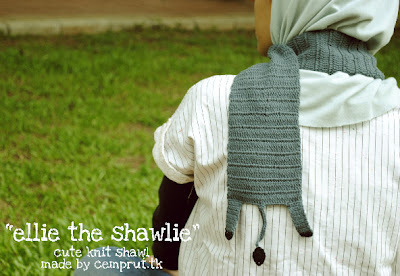 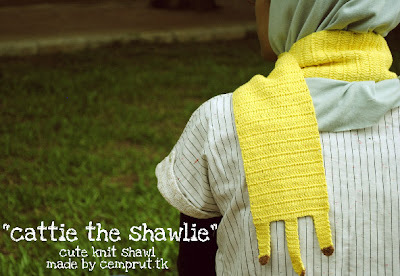 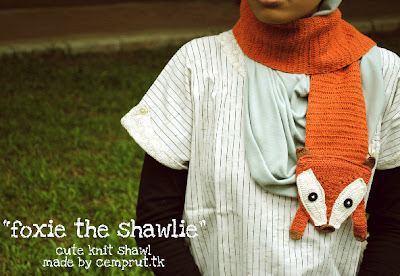 c e m p r u t: the shawlie...!!! 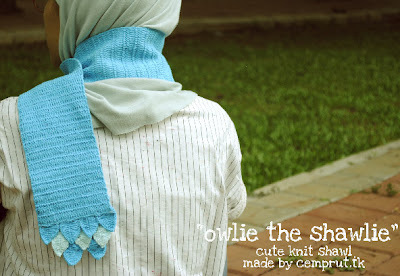 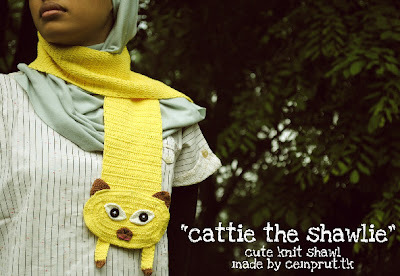 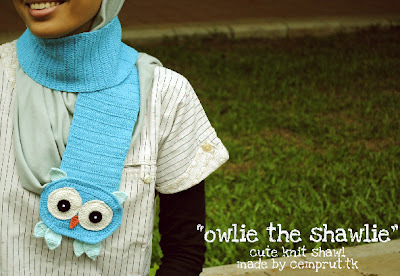 Oh Dear sooooooooooooo cute these all shawl. 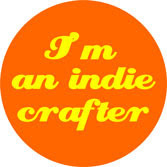 I made one similar to yours!! 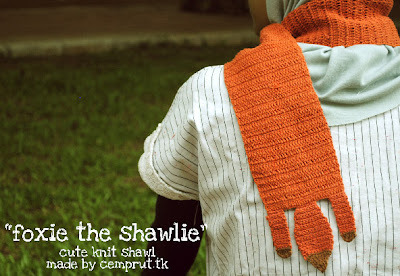 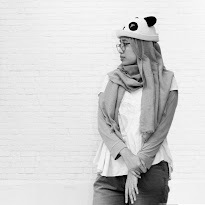 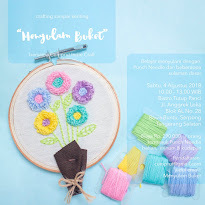 You can see it in my blog...I linked you!